Comcast Corporation announced today that they have “prevailed with the highest offer price in the auction to acquire” Sky a pan-European media network. In total Comcast offered $40.0 billion (or $22.59 per Sky share). Comcast outbid Fox, which offered $35 billion (or $20.63 per share). For the deal to be completed it must be approved by Sky’s independent board members. The Walt Disney Company acquired 21st Century Fox earlier this year, so Comcast’s bid over Fox was essentially a bid over Disney. The acquisition of 21st Century Fox by Disney is being finalized after it is approved by worldwide antitrust regulators. 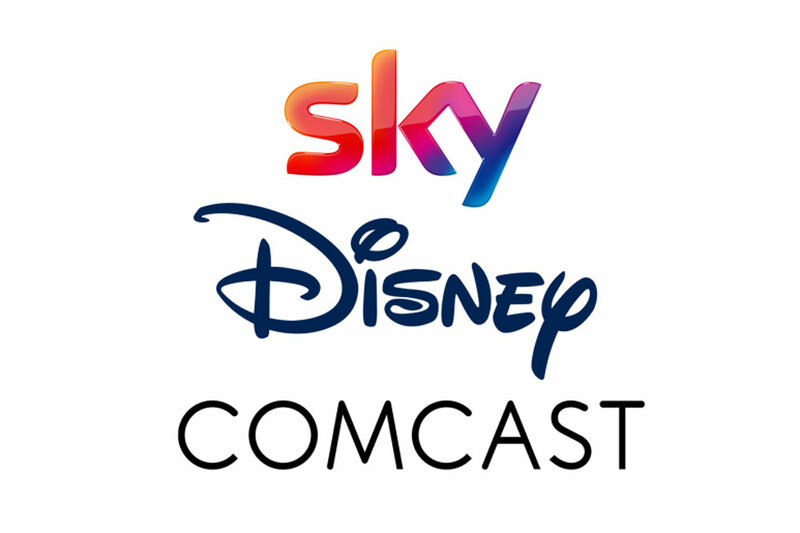 Disney has a 39% stake in Sky, which analysts now expect Disney will sell to Comcast.